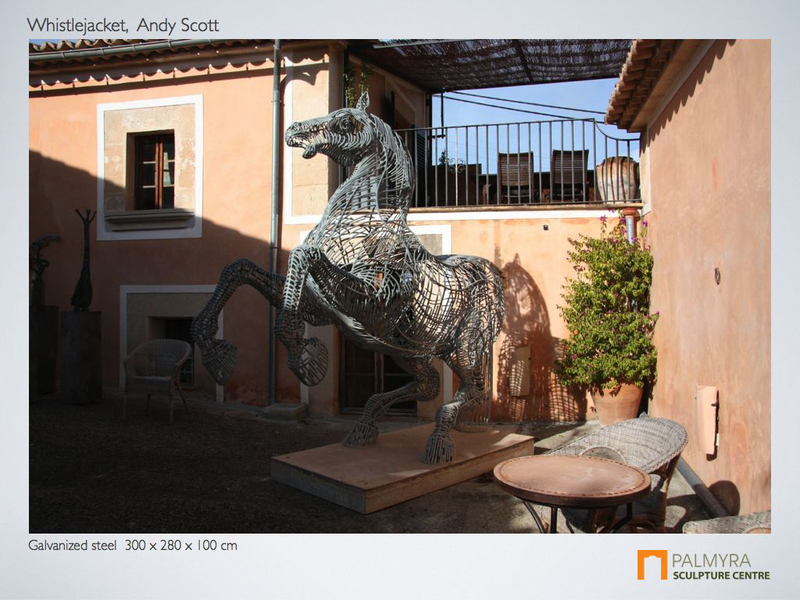 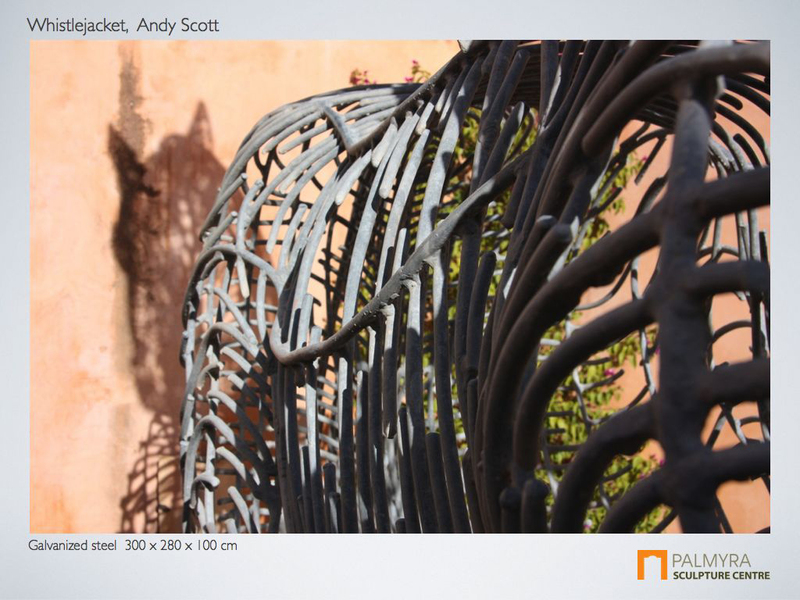 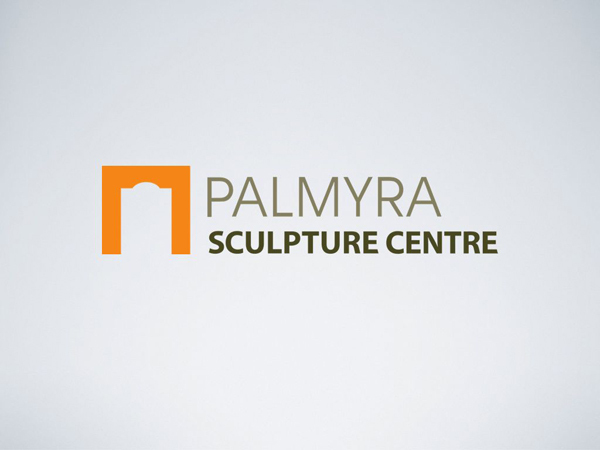 Scottish sculptor Andy Scott is visiting Palmyra and will give a presentation of his works. 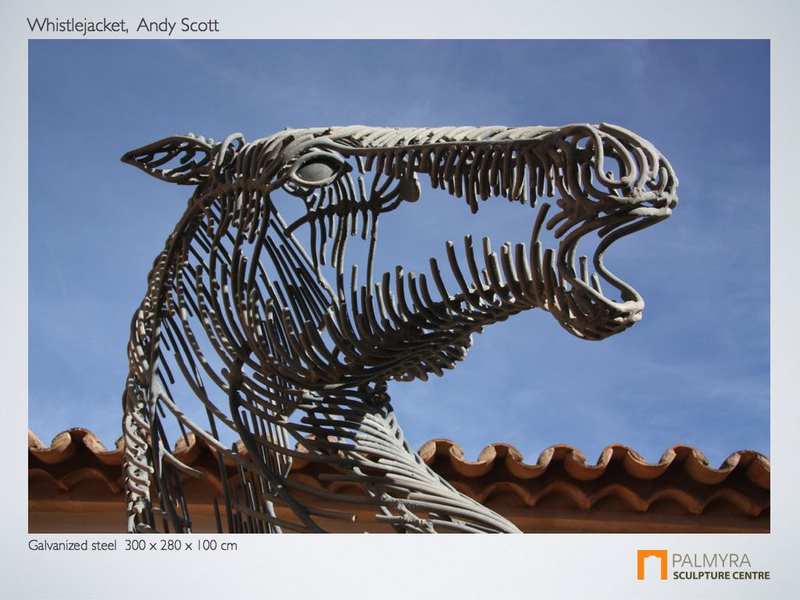 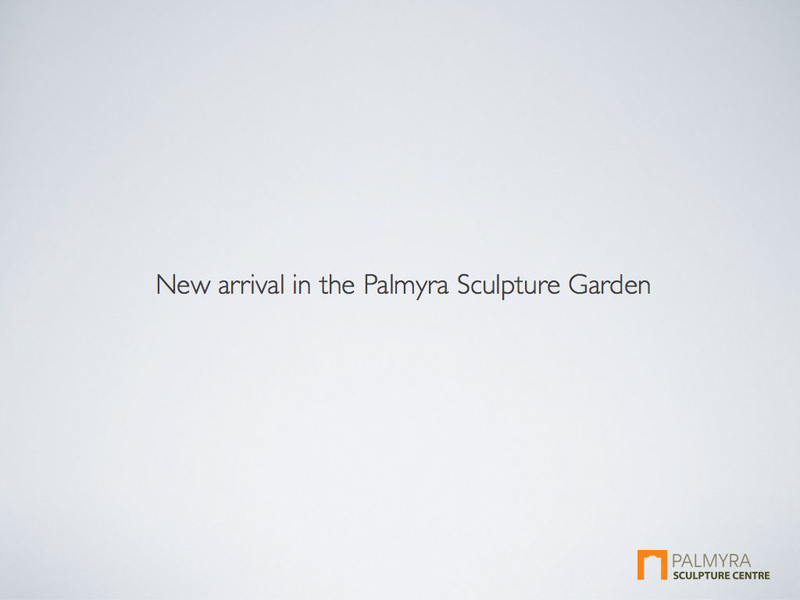 His sculpture ‘Whistlejacket’ can be seen in Palmyra Sculpture Garden. 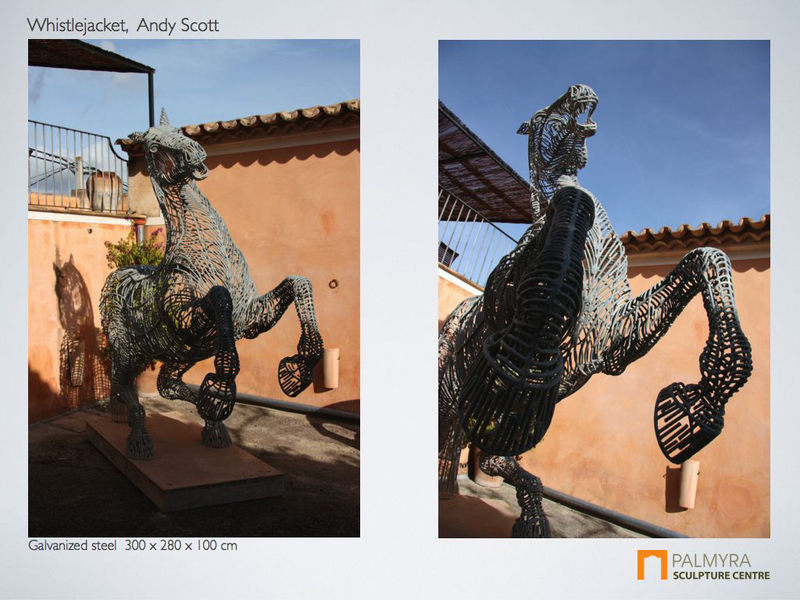 Andy Scott is a Scottish figurative sculptor, working in galvanized steel, fiberglass, and cast bronze. 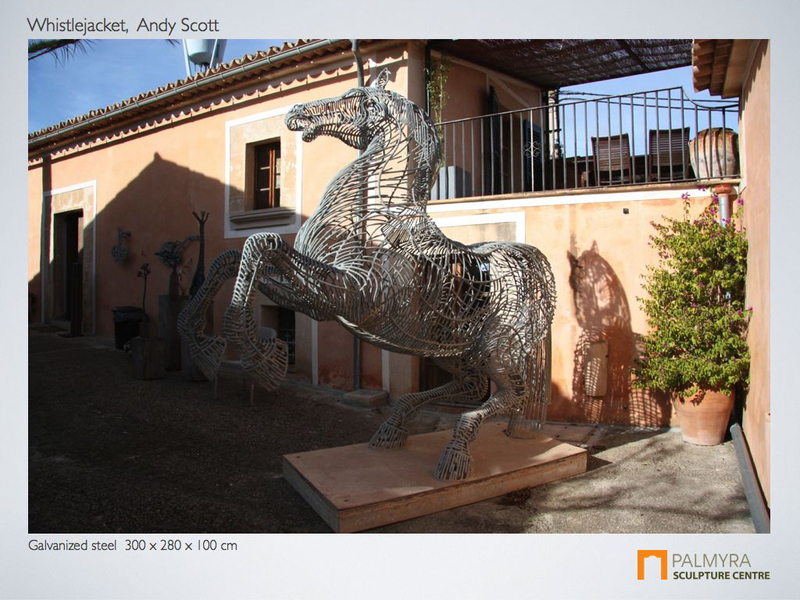 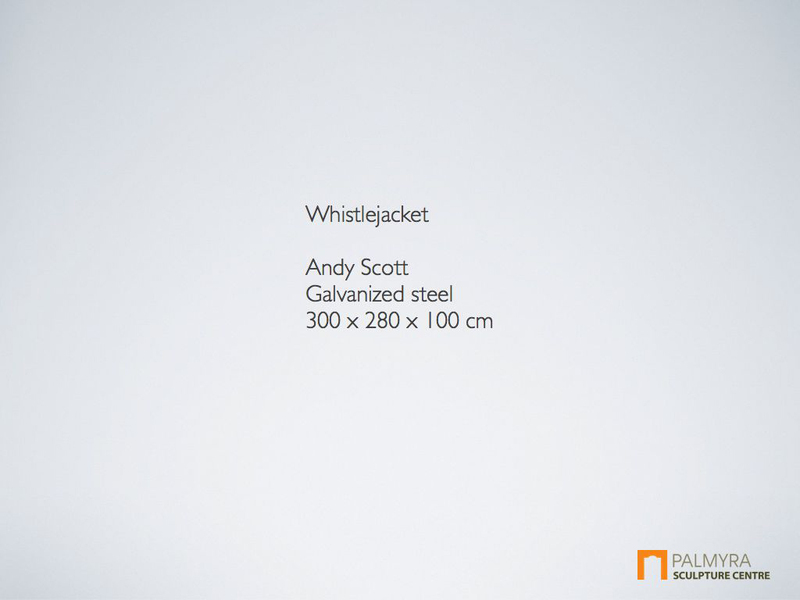 He is based in Maryhill, Glasgow, and specializes in public art. 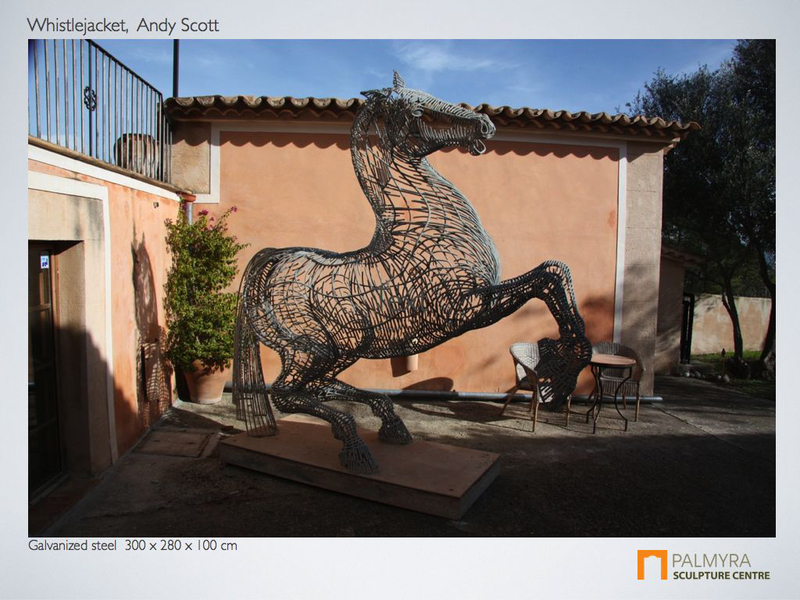 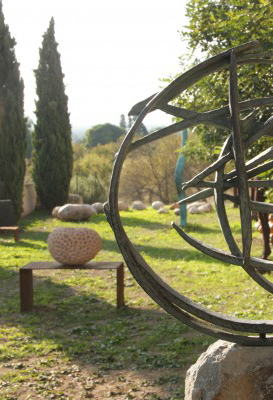 His sculptural practice combines traditional dexterity and draightsmanship with contemporary fabrication techniques, and many of his works are site specific, creating narratives and a powerful sense of place within urban developments.